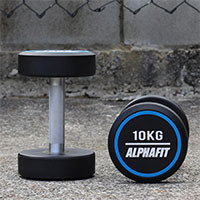 Here you'll find all the latest additions to our growing range of AlphaFit equipment, plus recent arrivals from some of the most well-known training and equipment brands from around the world, all to help support your training and complete your dream fitness space. 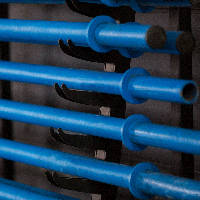 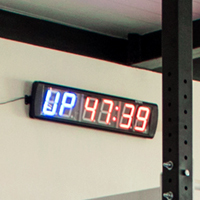 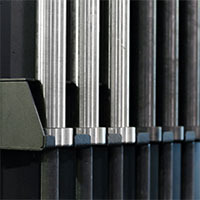 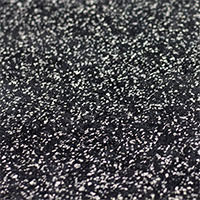 If it enters our warehouse, this is where you'll see it first! 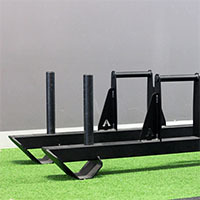 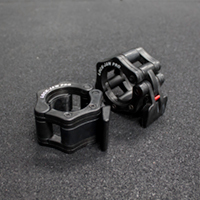 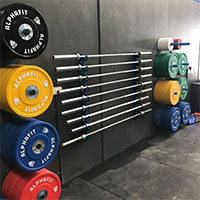 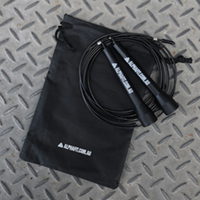 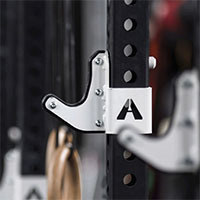 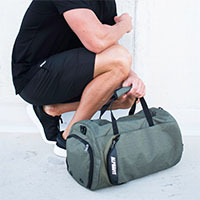 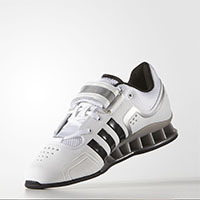 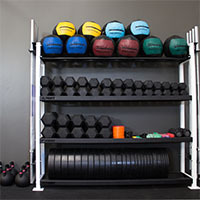 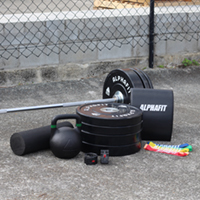 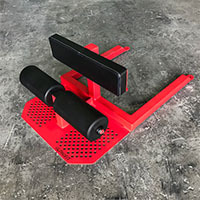 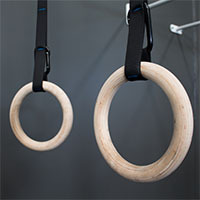 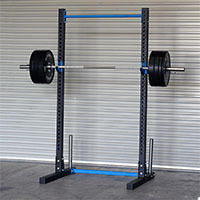 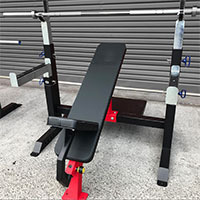 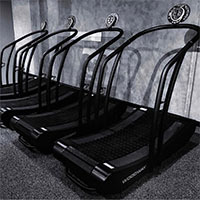 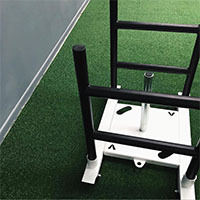 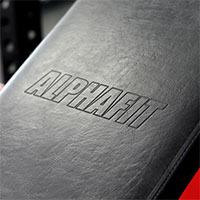 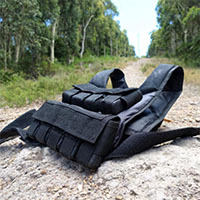 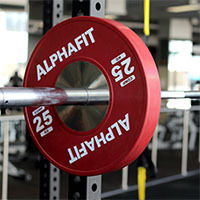 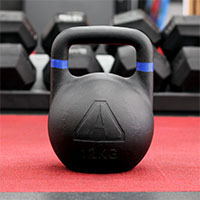 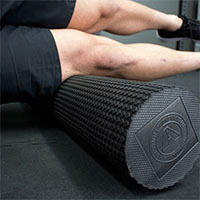 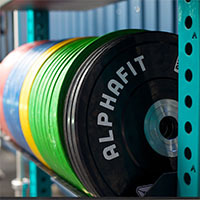 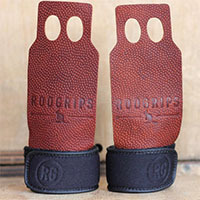 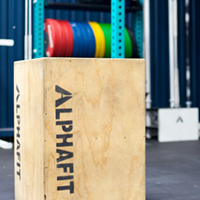 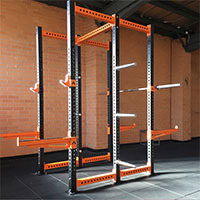 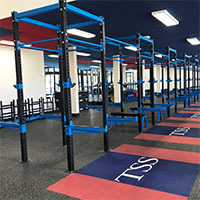 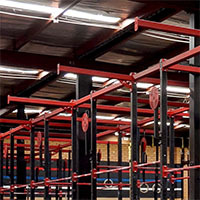 Bookmark this page, or check back here regularly for all of AlphaFit's new gear such as newly launched rigs, cages, storage, specialty strength and conditioning equipment, weight plates, gym essentials, and more.